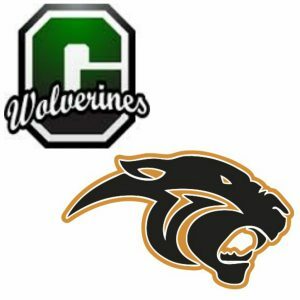 Griswold easily dispatched Plainfield 8-2 on Saturday. The Wolverines got on the board in the second inning when Kaelin Waldron grounded out, scoring one run. Griswold put up four runs in the fifth inning. The Wolverines’s big inning was driven by singles by Sarah Aviles and Hailey Hill and by Waldron. Julia Janca was credited with the victory for Griswold. Janca pitched seven innings, allowing one hit and two runs while striking out five. Mackenzie Peters took the loss for Plainfield. She allowed six hits and eight runs over six innings, striking out three. Griswold tallied six hits on the day. Aviles and Kaitlyn Davis each managed multiple hits for Griswold / Wolverines. Davis and Aviles each collected two hits to lead Griswold. The Wolverines didn’t commit a single error in the field. Kamryn Gurnee had six chances in the field, the most on the team. Peters went 1-for-3 at the plate for Plainfield’s only base hit.